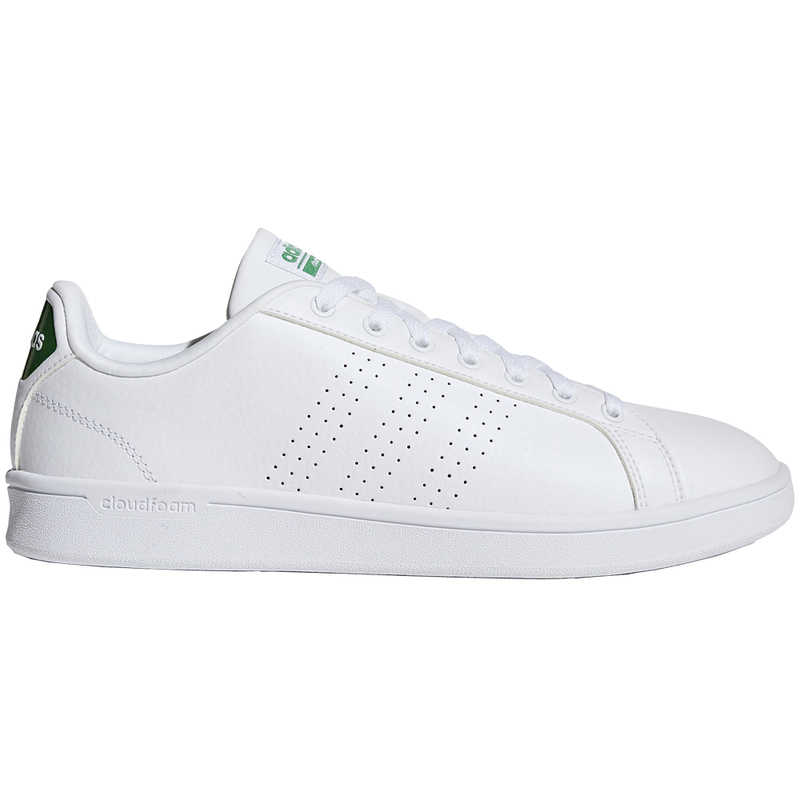 Classic court style meets modern comfort. 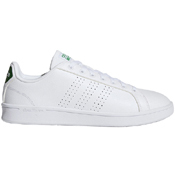 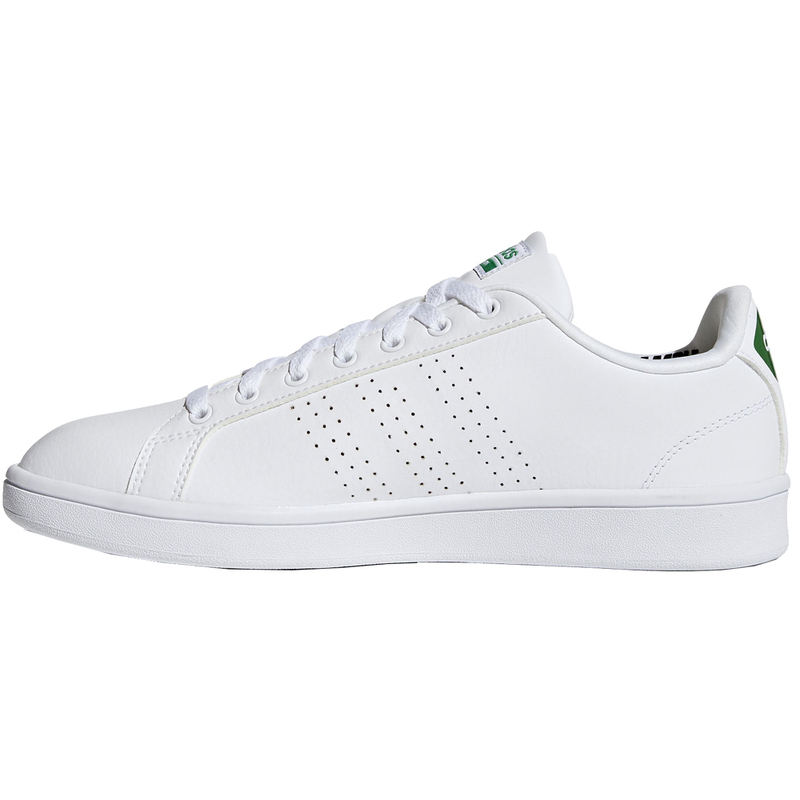 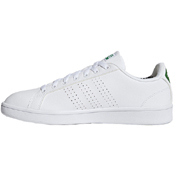 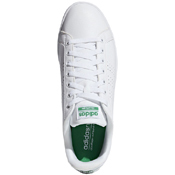 These shoes take a leather-look upper and add perforated 3-Stripes. cloudfoam delivers added comfort to each step.